FISH AND PET SUPPLIES LOCATED IN SOUTH TAMPA FOR OVER 30 YEARS! Great service; Paul never over sells you, and he is very knowledgable. 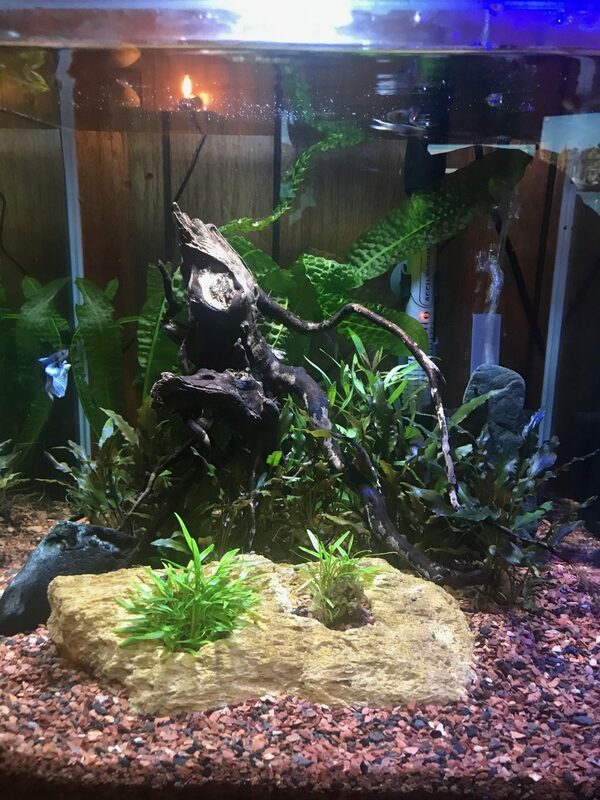 My fresh water planted tank looks great, due to his advice. Tell him what you want, or have, and he will let you know what will, or won't work. Can't wait to go back. The man who helped me was very knowledgeable and helpful. It's not a fancy place but good quality healthy fish. I bought some beautiful peacock ob cichlids. This place is absolutely incredable. The culmination of a passion that grew into a profession. Great variety of fish - fresh and salt water. Plus the owner knows his business. He'll help you better understand what you're doing. The owner was amazing. He spent a great deal of time with us to answer all of our questions. 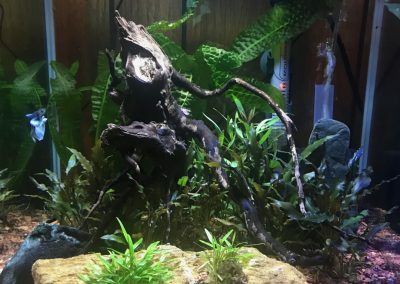 He is extremely knowledgable and very giving with all the info you need to properly run and setup your aquarium. He has most definitely has earned our business. Are you a customer of Paul’s Shop?